I've forgotten how I landed on the pages of Aliexpress.. all I know is that it happened when my online shopping was at its peak and spotted some cheap-priced-good-looking-things sold at Aliexpress' site. 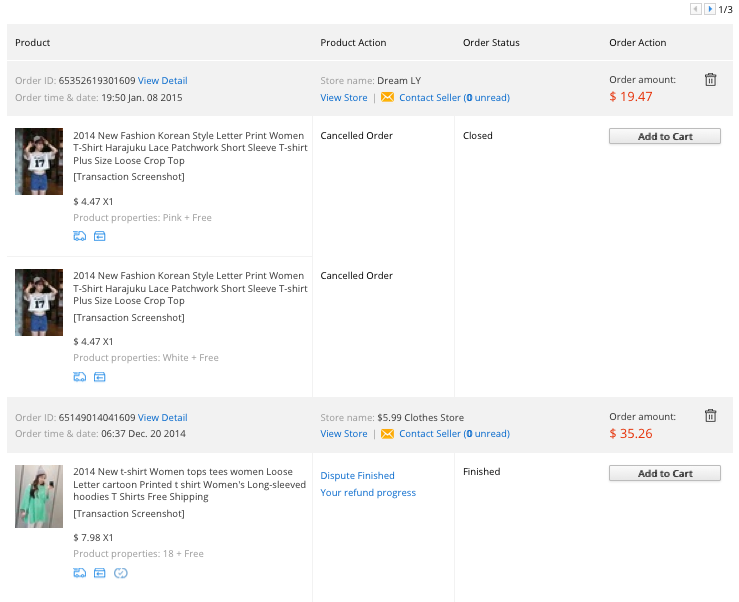 I used to just browse the site because I was hesitant to order anything. The items would be coming from China and I was afraid it might get taxed at a hefty price. 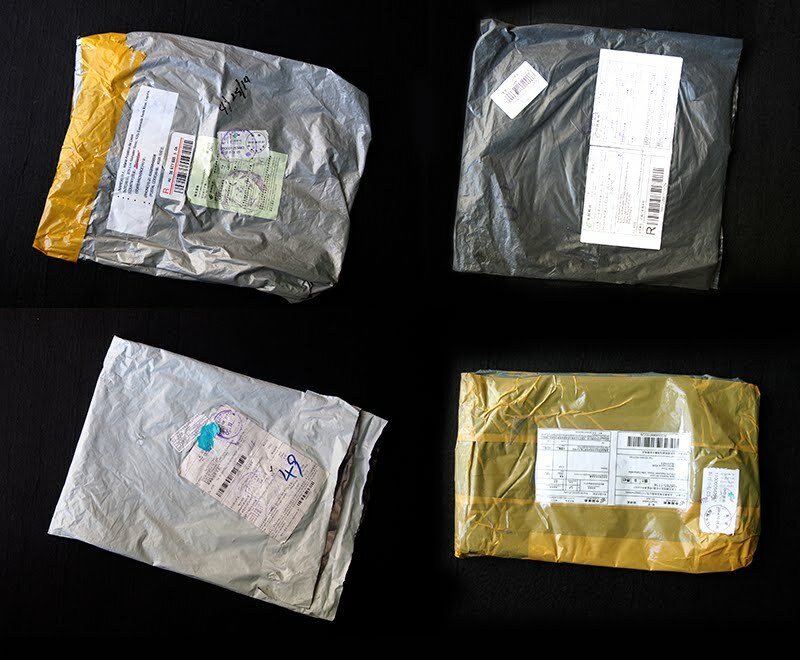 Online shopping outside the Philippines could be horror because of some taxes. Little did I know, my dad had ordered stuff already. I think I'd asked him whether he knew Aliexpress and told me that his recent packages came from Aliexpress. Sorry, i forgot coz' it was a long time ago (yeah, it took me a long time before I came up with a review, I'm so sorry)... So anyway, I tried to order a wig.. Yep! My first order is a wig since I've been wanting to do cosplay (and still haven't cross that of my bucket list) and most wigs sold at Aliexpress are undeniably affordable compared to the ones sold here. I was like a kid when my Aliexpress package arrived after appx. 30 days (quite a long wait though but I'm a patient kid so that's okay with me). Imagine how happy I was when it was delivered straight to our home address... I don't like the thought of visiting our local post office. I don't even know where it is... Haha. I paid the courier guy P50 for the delivery charge at that time. Actual close-up photo of wig bought from Aliexpress. Despite the wig being longer and thinner (some strands are even falling out) than I expected, I should say it was still of good quality. It's not the shiny and plastic looking kind of wigs that are sold in most streets of Divisoria. It looks close to natural hair.. Ill need to comb out the mess from trying it on. The first order was followed by a bunny shorts, a few more wigs, lens cap, fujifilm camera case (for my guy), bucket hats and whole lot of clothes.. 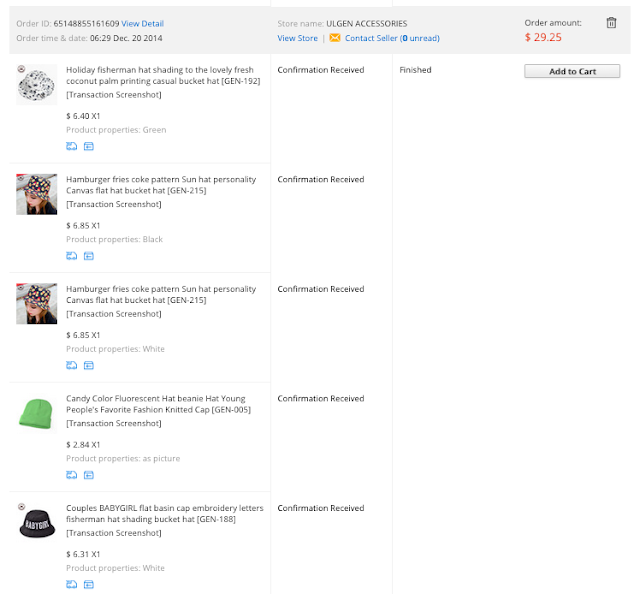 I was shopping for one whole year, almost every other month at Aliexpress. 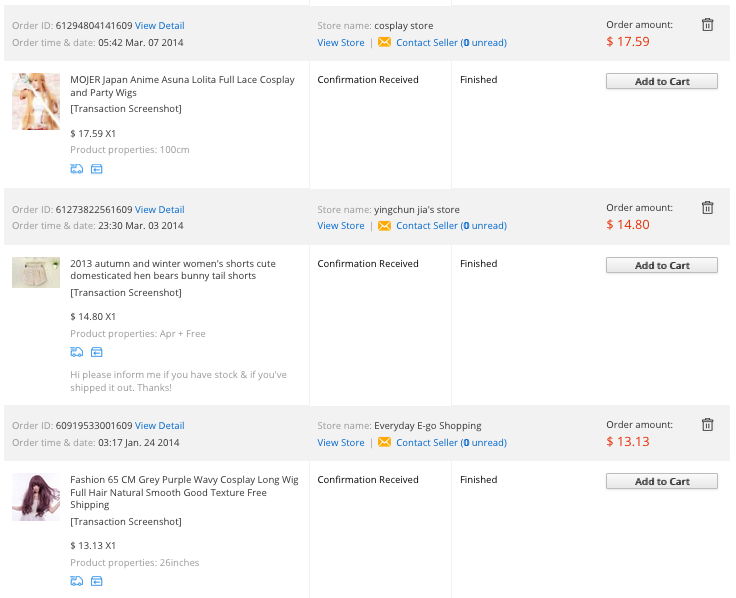 I've ordered a total of 27 items. Two to three transactions failed.. According to the seller my orders got out of stock. The other order got frozen because Aliexpress have suspended the seller due to suspicious trading activities (woah, atleast I know Aliexpress does not allow suppliers who do not follow their rules and terms)... You won't have to worry as much for failed transactions like those as you're eligible for a full refund in times of unfortunate transactions. In my case though, some refunds would be short of a few cents already. 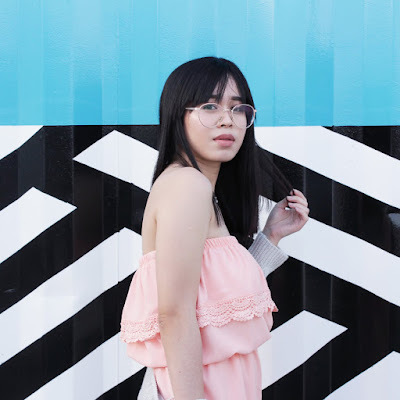 Here are some outfits I've previously shared in the blog featuring a piece bought from Aliexpress. #86 Shirt Dress (Photo from Aliexpress on the left, mine on the right). Click this link to check the post. 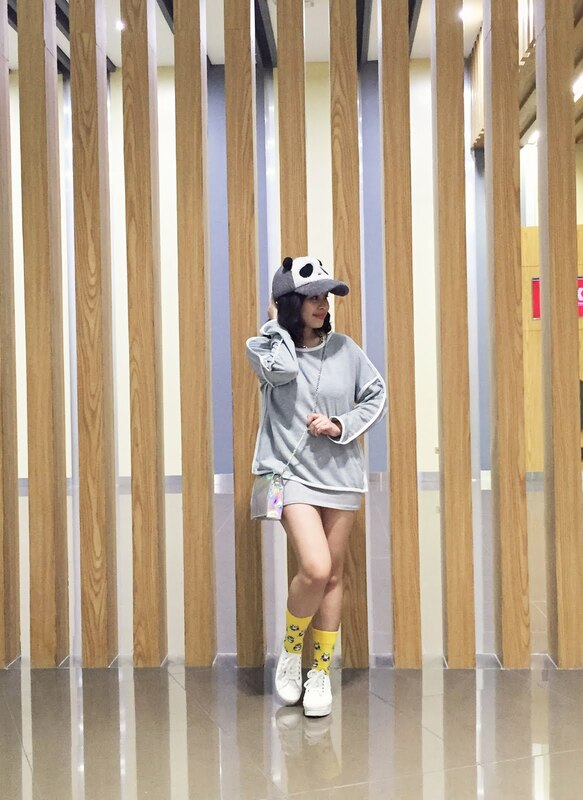 Gray Sweatshirt (Photo from Aliexpress on the right, mine on the left). Click this link for more photos. 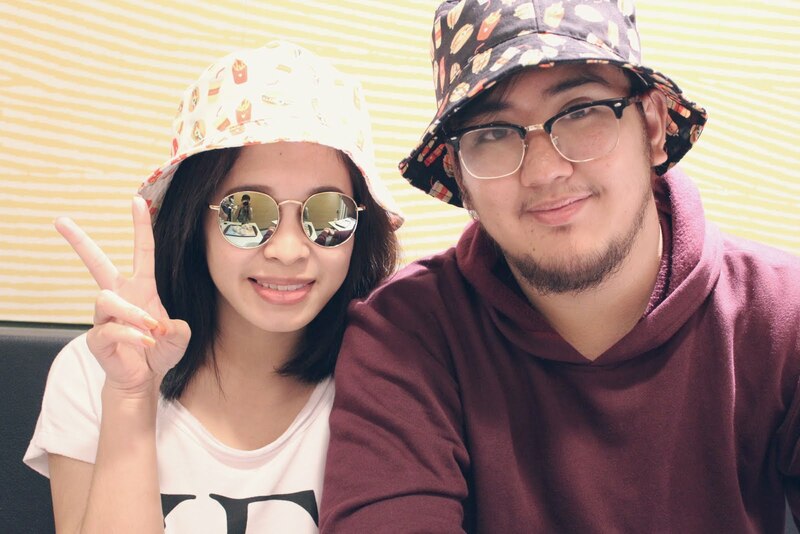 Couple Bucket Hats (Photo from Aliexpress on the left, mine on the right). Click this link for more photos. *You may also use the search tool, type in Aliexpress and check out more posted items bought from Aliexpress. What I like about Aliexpress is that it keeps a record of the items I've purchased. The first item I've ever bought was still saved in 'My Orders' profile section. Mine is currently at three pages but I'll only share parts of the first and last page. And here's the very last items I've purchased up to date. You can see the Time & Date of my orders and from what store I bought them from. Yes it was a year ago.. Haha. I'd like to apologize for the late review.. I wanted to have proof/photos of me wearing the items.. and test possible positive and negative experiences. If you check the order status in one of the orders above.. the written status is 'Closed'. What happened was the items were not available, it got out of stock (Boo!). The amount was refunded back to me since items were already paid for. I've had a bit of items requested for refund in partial or almost full amount... you can get a certain refund as long as you send in photos and proof (item is small, different color.. and such). Btw, you can also talk to the seller first before ordering/sending your payment. Will be talking more about this in another Aliexpress post I'll be making, Aliexpress Shopping Tips & Guide. These are the bags that I was able to keep from all the items I've bought, the other bags were thrown away already. As you can see all bags are different... I've never gotten a uniform bag, unlike our usual Xend, LBC, 2GO, etc bags... they have a uniform look (color, logo, stuff like that) and comes in different sizes. The first package - wig was shipped through Sing Post then most of my succeeding packages were shipped through China post. I chose China post because I wanted to avail the free shipping (note: not all sellers offer free shipping), that's why it took me about 25-30 days. If you want to get the item faster you can choose other shipping methods like EMS, etc. I would say Aliexpress is safe with 'buts'.... The overall experience was a hit or miss (well, that's the usual online shopping situation). Some goods would be a like hitting a jackpot but some were just okay, some just meh... For example, there's this leggings I ordered that came in a really really small size, like a size for a 6-7 yrs old, I had to give it away. And one time, I ordered for a white polka dotted stockings but the seller delivered a black lacey stockings instead, boo! what a mess. That's the thing though, the items come from different sellers all over China.. Some are really good some are lousy. It's indeed a surprise! Hahaha. It's really up to you to take a risk or not, just make sure to check the score of the store and READ feedbacks from other buyers. As for me I can say I'm satisfied with 8/10 of my orders so I'm fine ordering again. I'm actually planning to buy a few stuff again one of these days. Anyway, it's okay if you'll be shopping at Aliexpress from the Philippines. I guess just don't order in bulk and be careful when shopping genuine leather of some sort. All of my orders were delivered straight to our home her in Laguna but not for my Dad.. Haha. Some of his orders had to be picked up at the post office and he had to pay thousands to get his computer bag & a few small hardware wheels (probably because it was heavy). Also, I've noticed that the delivery charge had increased. I used to pay P50 but then the last 3-4 packages were now charged P100. It is safe to shop at Aliexpress if you're from the Philippines but be cautious and pick a shop you'll be ordering stuff at. Check the store rating & feedback. 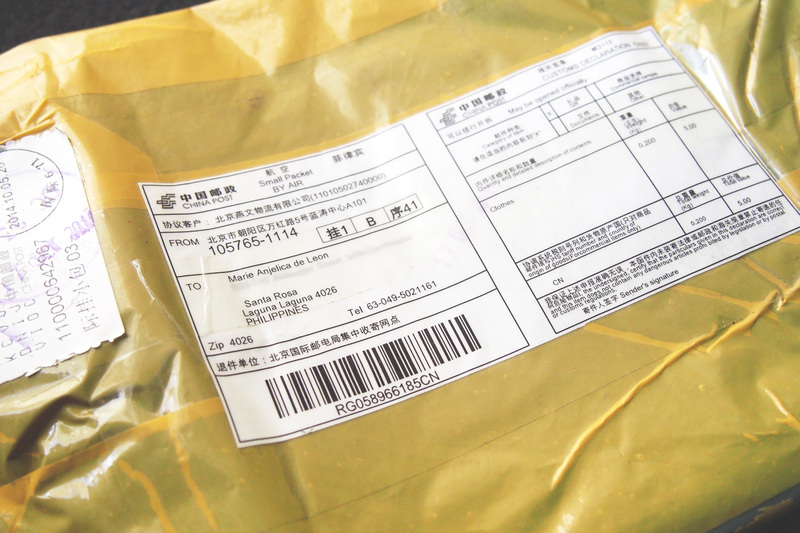 It takes appx 15-40 days for your order to arrive when you pick China Post. Some items might get taxed. If Philpost is kind enough to deliver your package at your address, prepare P100 to pay the courier if not you'll have to drop by the post office. That's all! As mentioned in the post above I'll be working on a more detailed post for guides and tips for those who want to shop at Aliexpress. Hope you stay tuned. If you can't wait feel free to send me an email. Just ordered a few pieces again from Aliexpress.. My orders took 18-19 days appx. to arrive. And they now charge me P112.00 for a package. Aliexpress Shopping Tips & Guide on the blog. Click here to view.